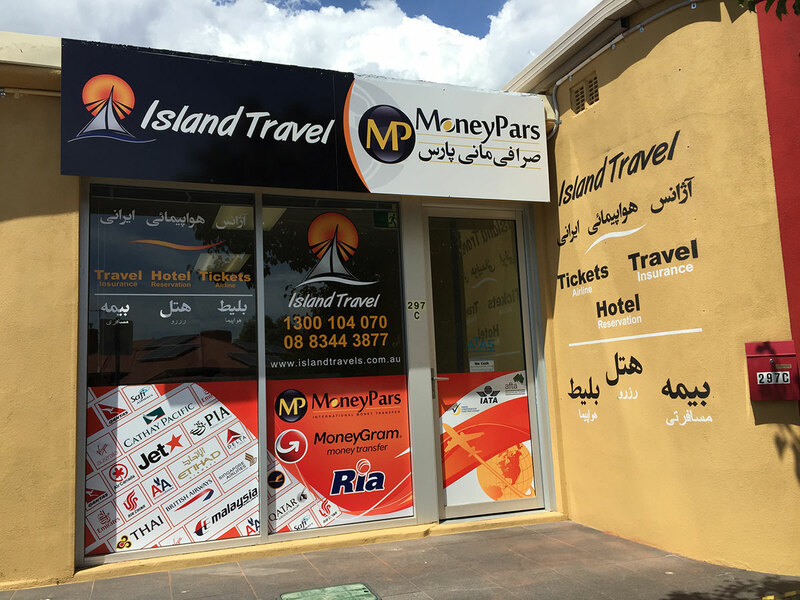 You can use 3D signs for internal or external purposes such as reception signs and wall signage as well as buildings, fascia. 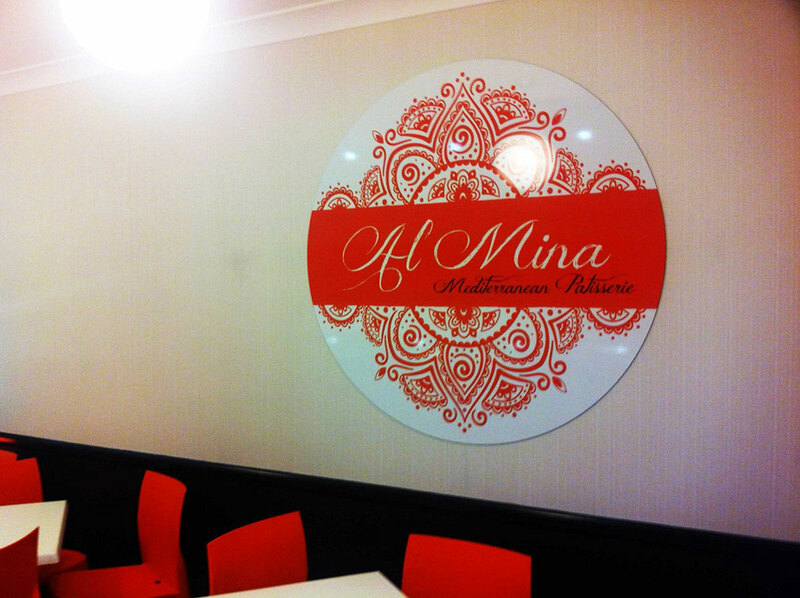 To produce 3D signage, we use CNC flatbed router and laser cutting technology such a way that a precise cutting machinery cuts 3D signage from steel, metal, acrylic, polycarbonate, foam, wood and aluminium, and then been fabricated all at various thicknesses and heights to produce a sign of dimension that suits our clients requirements. 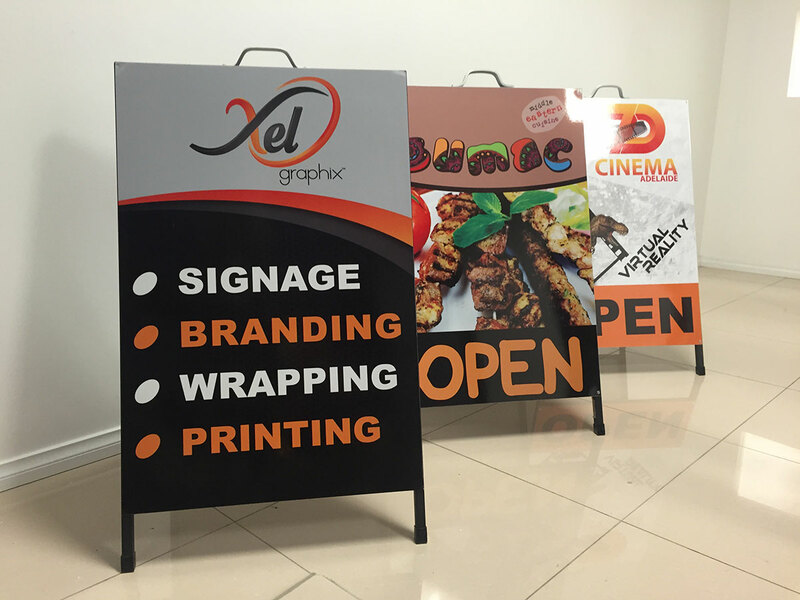 XelGraphix offers a wide range of Aframes, A-boards and footpath signage in size and shape to suit your requirements for fast and comfortable installation. 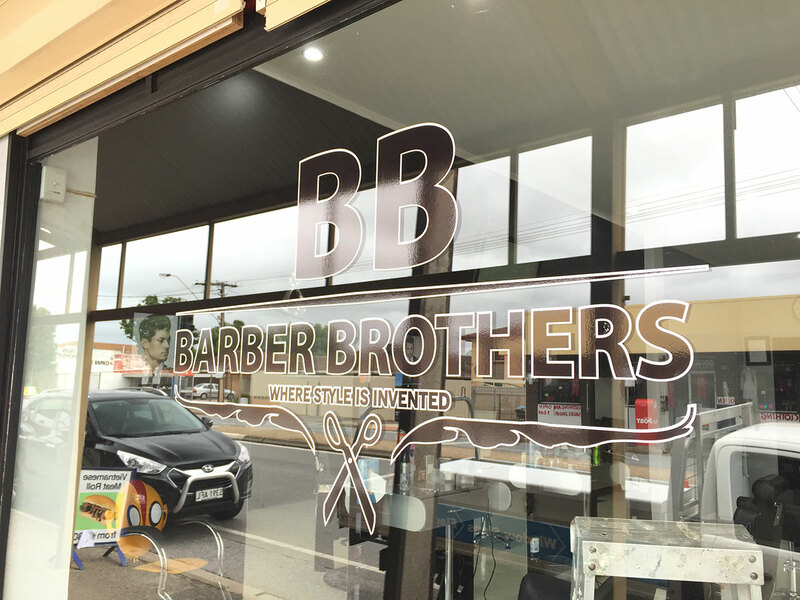 Our Adelaide-made products come in many different materials, styles and functionalities to ensure that they are unique and the best quality on the market. 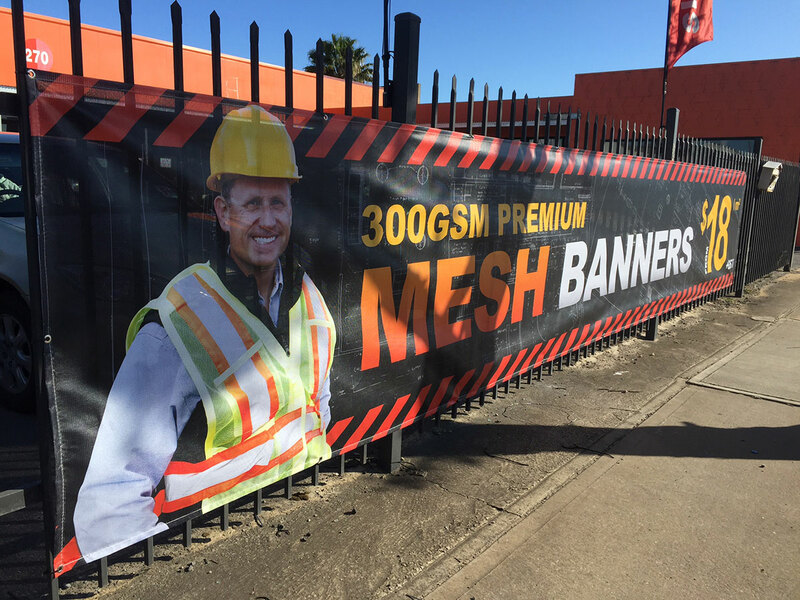 We create interchangeable image systems that allows you to alter the messages on your banner within minutes, meaning that you can be creative and versatile with how you communicate with your customers. 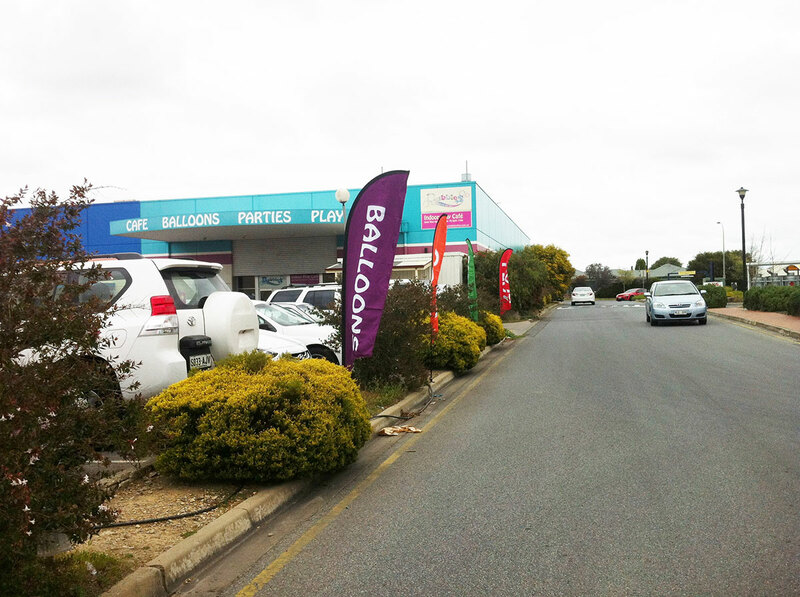 Quality flag banners in Adelaide. 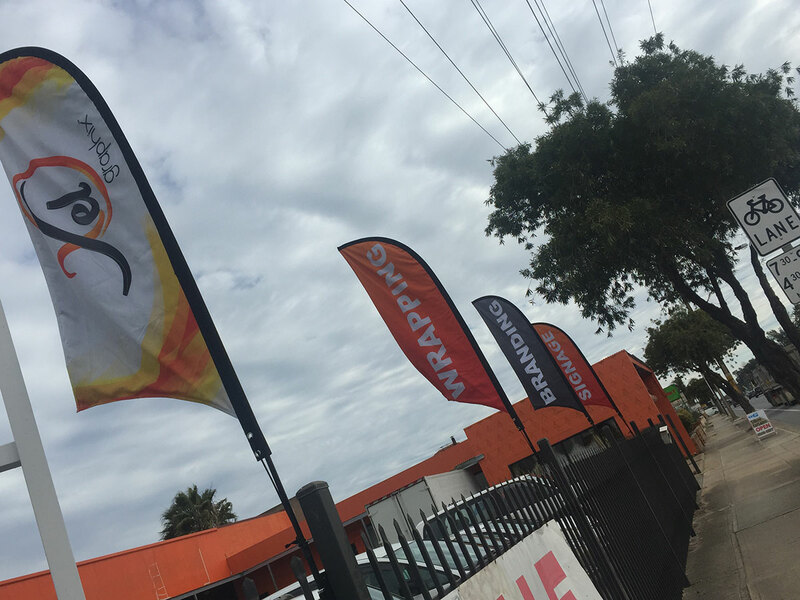 Our teardrop, feather, rectangular, wind flare and flag banners available in Adelaide are great portable advertising options that will have an impressive impact on customers. 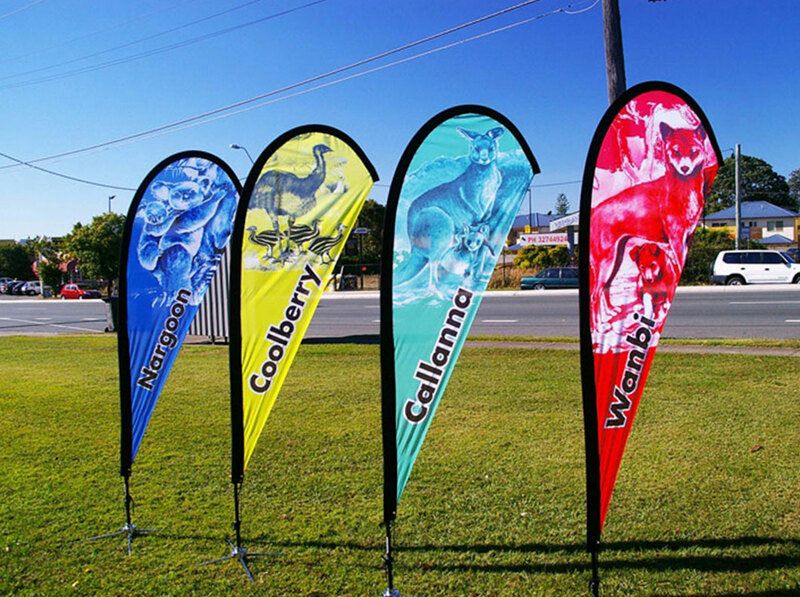 Our products are suitable for companies, organisations and corporations of any size and can be displayed in a huge variety of settings. 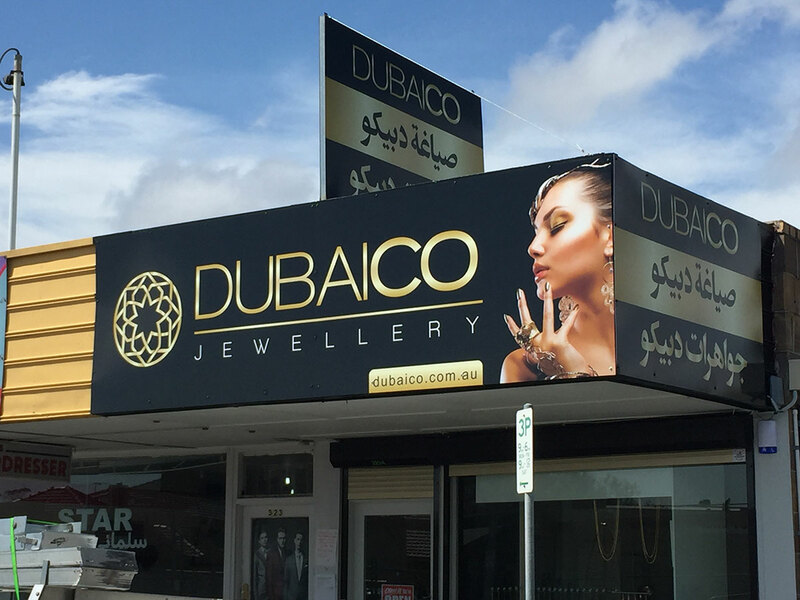 You can use our 3D products as indoor illuminated signs or outdoor illuminated signs in Adelaide, their other usages include external purposes such as reception signs and wall signage as well as buildings and fascia. 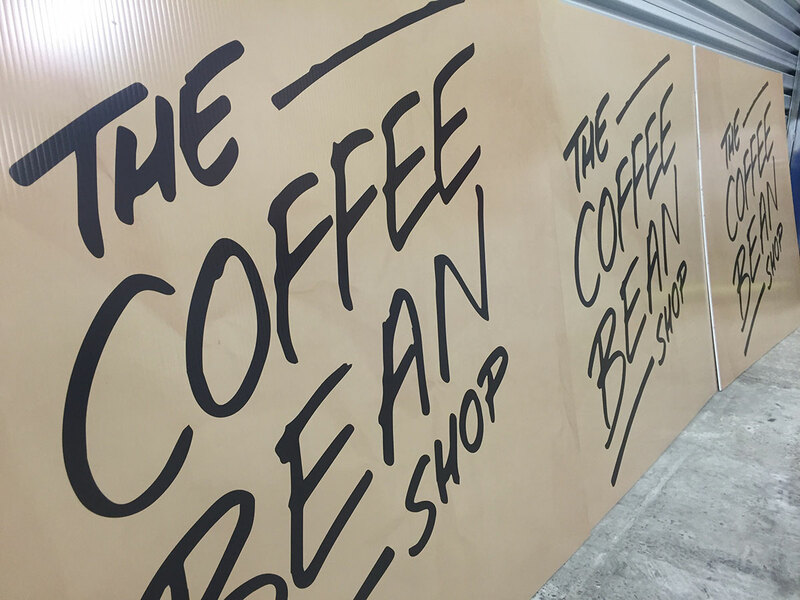 To produce 3D signage, we use CNC flatbed router and laser cutting technology such a way that a precise cutting machinery cuts 3D signage from steel, metal, acrylic, polycarbonate, foam, wood and aluminium. 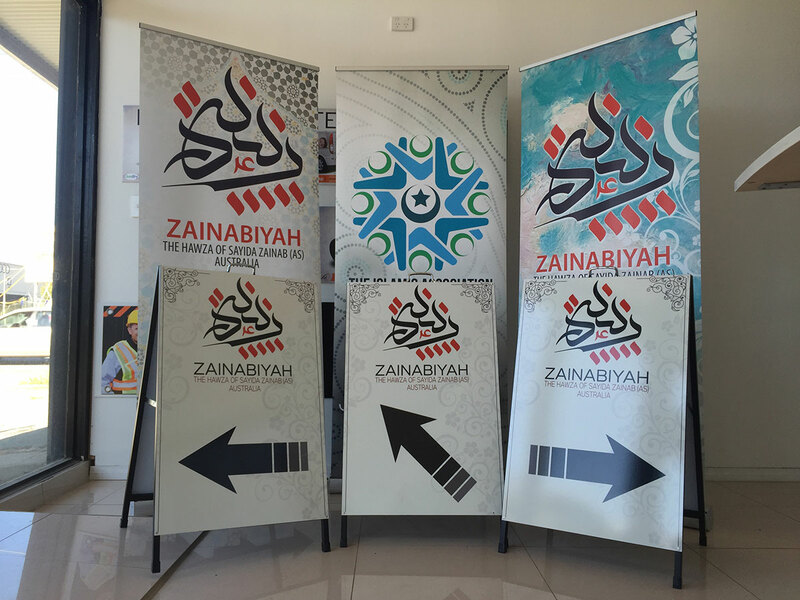 Our products are all fabricated at various thicknesses and heights to produce a sign of dimension that suits our clients' requirements. 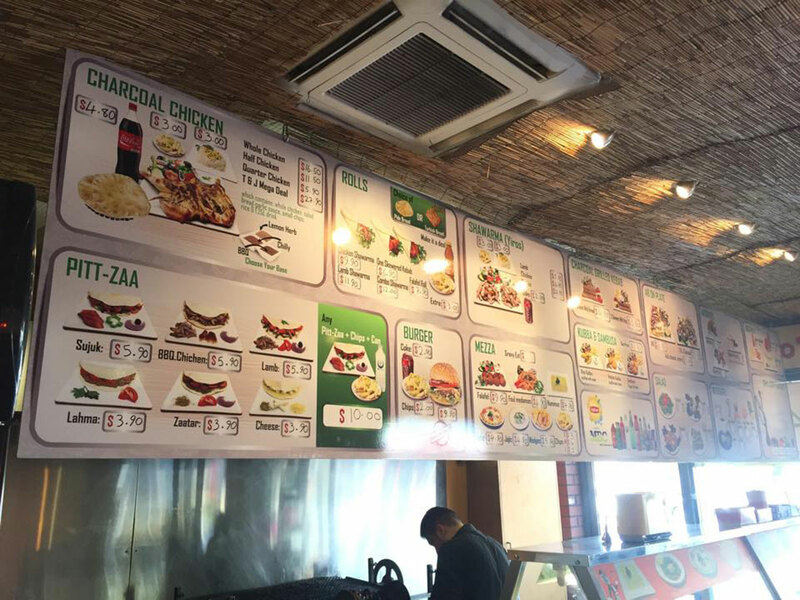 Most successful businesses impress the customers with the first impression by the office decoration and design where as signs, lights and furniture arrangement, even wall paints are important elements of the interior design. 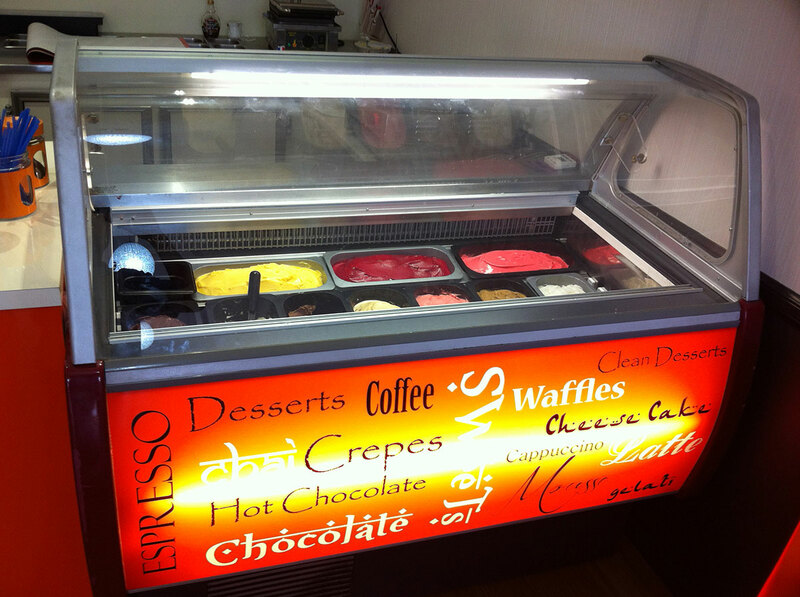 Our professional advises and stunning products will help you to improve the customer acquisition and market development. 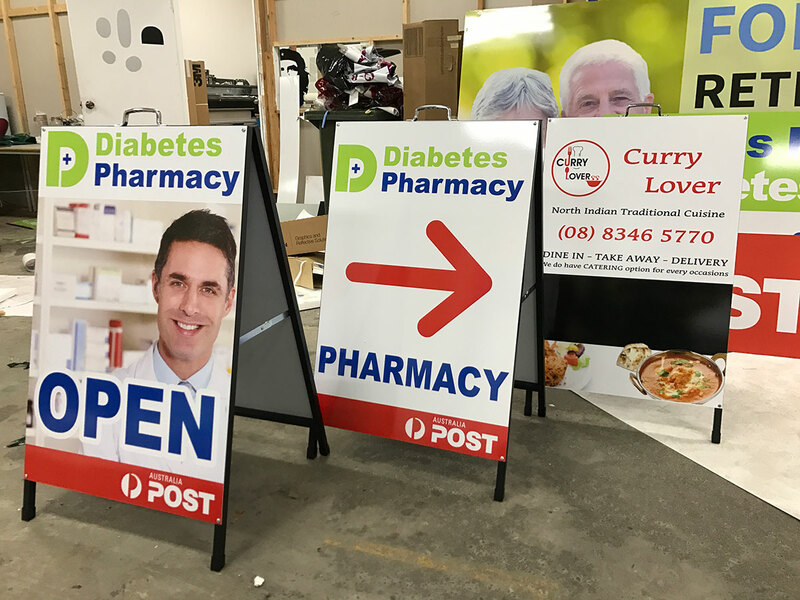 Our indoor signs have the ability to be fixed on walls and any surfaces or installed on portable bases for further applications. They are designed to demonstrate various themes of appearance with a huge range of colour and materials. It can be hard to find the right product for you due to the architectural style of your building or difficulty finding specific designs that suit what you need. 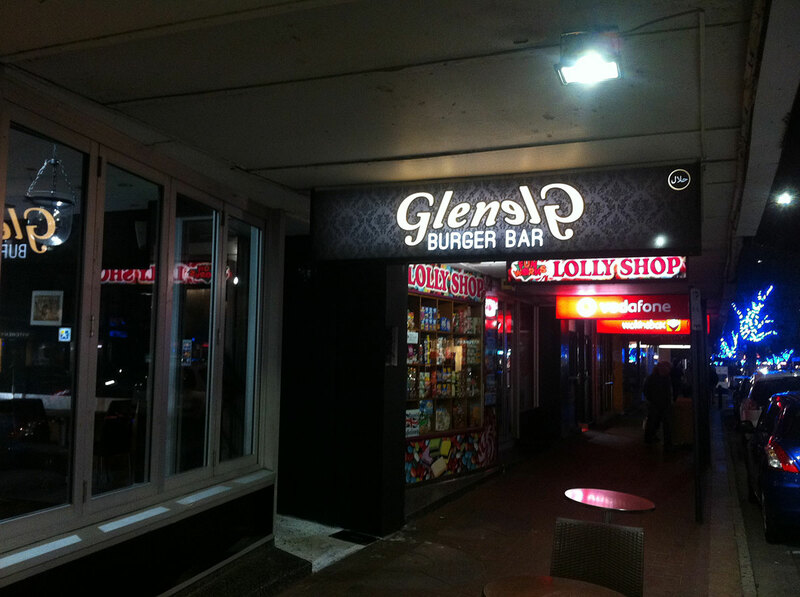 This is why we offer several shop front signage options that are sure to suit your needs. 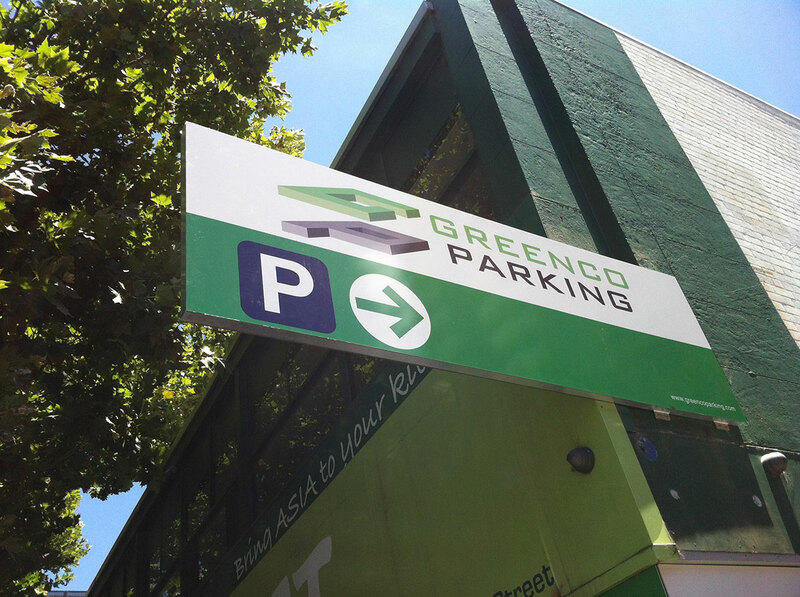 Our products come in a range of different materials including acrylics, metal, steel and aluminum and we use laser cutting in our Adelaide production warehouse to ensure every sign is made with precision. 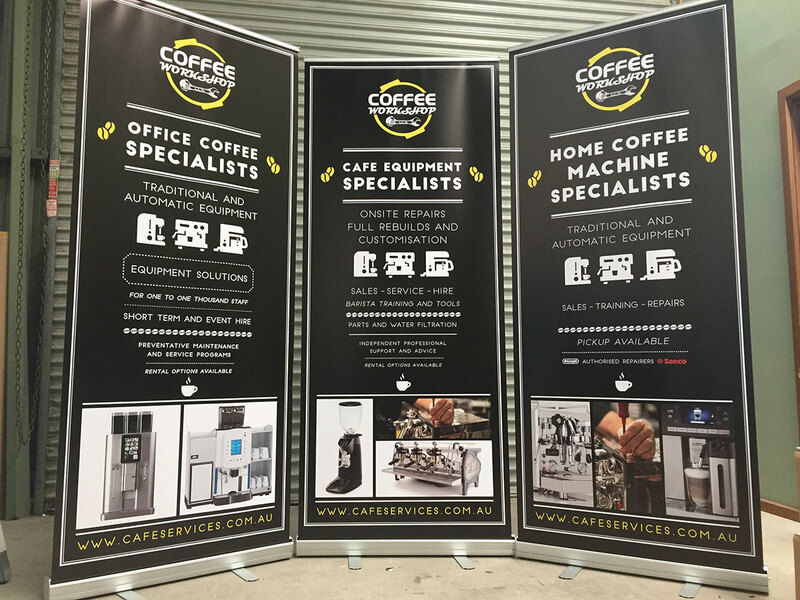 Because of their pull up™ design, our pull up banners are easily deployed in a variety of settings: if you™re looking to advertise somewhere where space is at a premium (in an advertisers™ booth at an expo, for example) then these products are an ideal solution for your requirements. 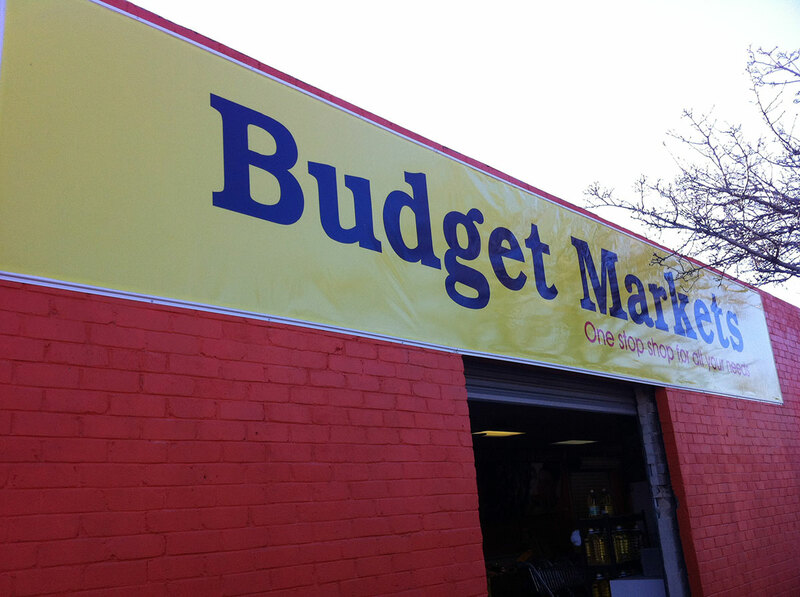 We’ve managed to pack a vibrant, bright and representative advertising solution into a portable and easy banner that will perfectly advertise your brand or company wherever you place it. 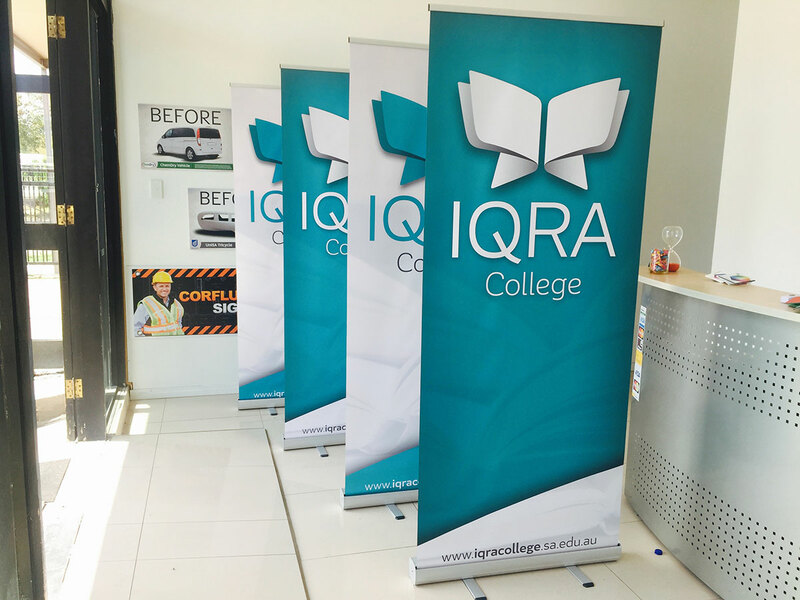 Because we use only the highest-quality materials in our products, the pull up banners you purchase from us will maintain their vibrancy and excellent look for years to come. 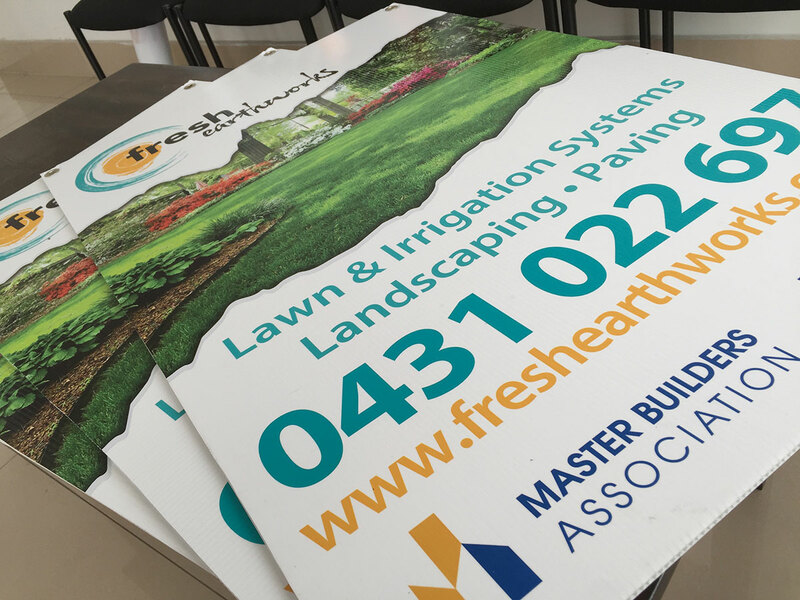 We use professional-quality, UV-stable and high-longevity inks when printing our banner products, which are sure to look fantastic throughout their entire lifespan. 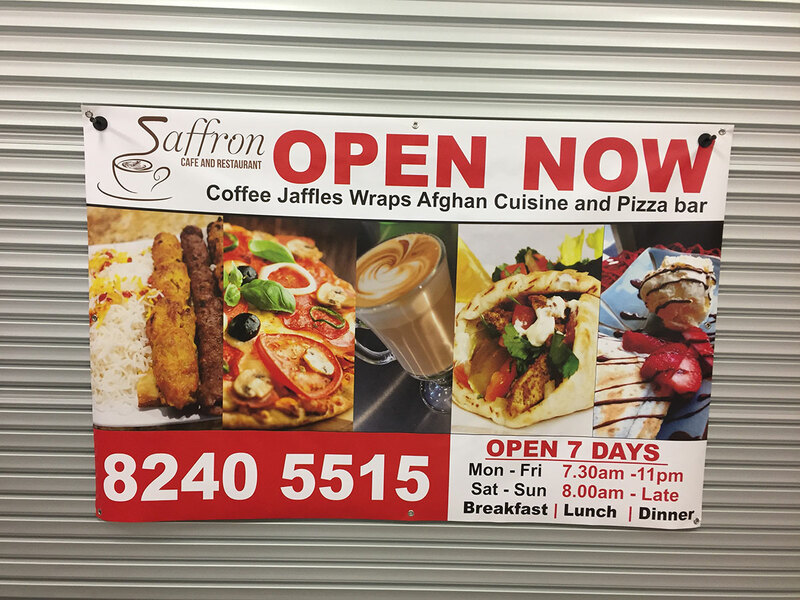 This type of process contains a quality and cost effective sign solution, that has the ability to be applied internally and externally to almost any surface, including smooth metal, acrylic, shop fronts, windows (including frosted vinyl film), walls and Vehicles, and much more. 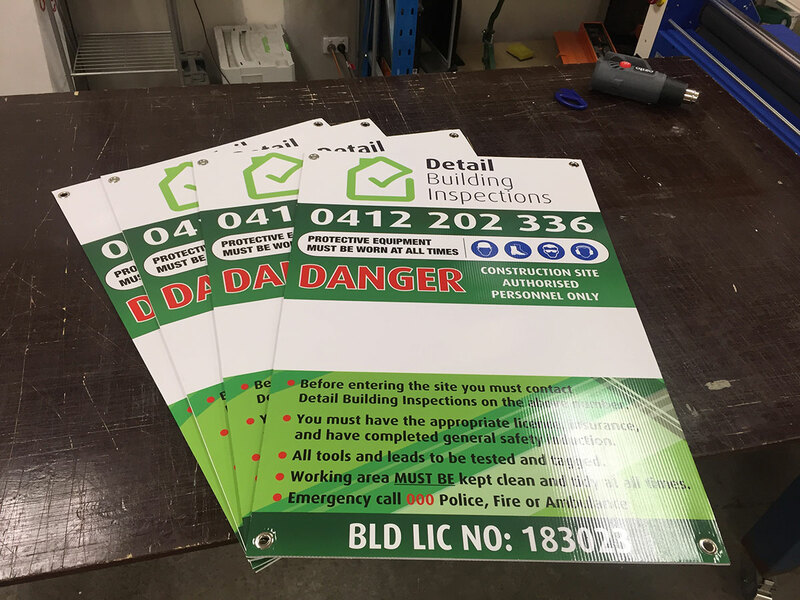 It is formally known as computer cut self adhesive vinyl, Self adhesive vinyl and is generally used in most projects or to solely complete a signage requirement. 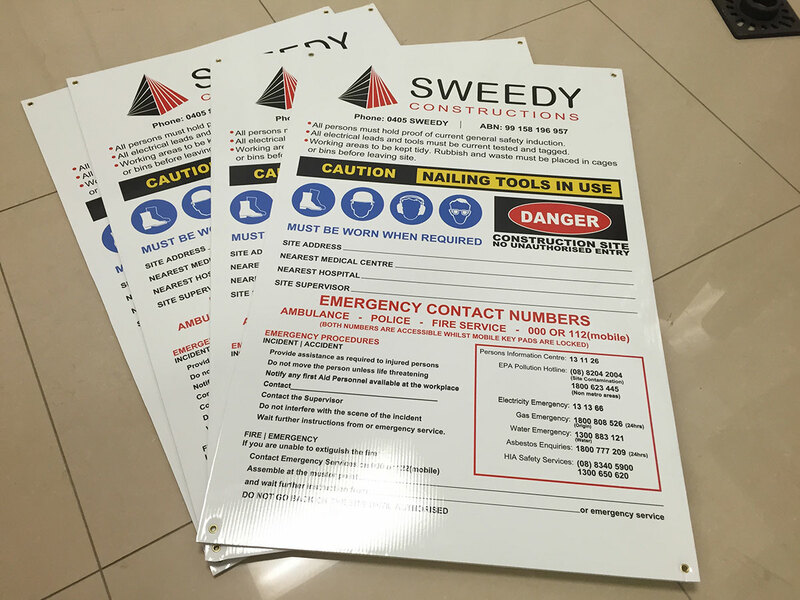 We can cut vinyl up to 1600mm high, and as long as 50 meters, depending on the base and vinyl media. 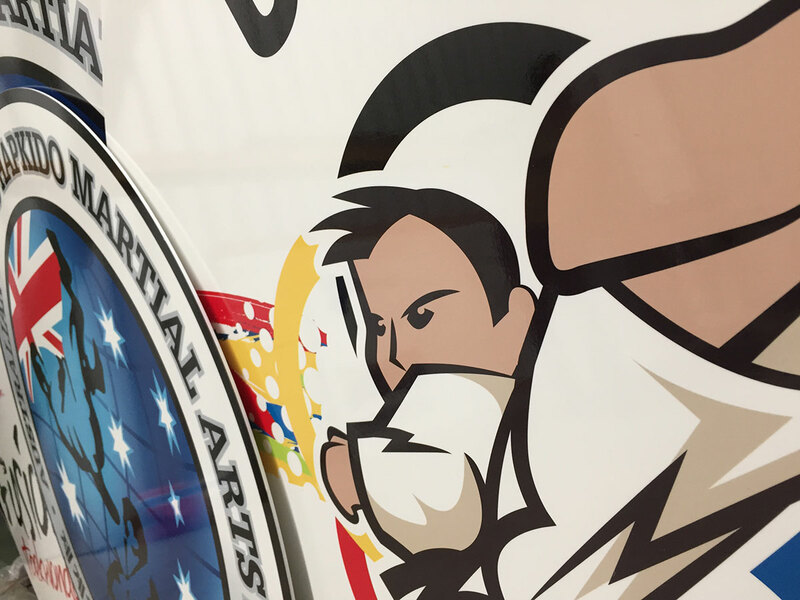 We use a state of the art vinyl cutter (also known as a plotter) which cuts all kinds of vector graphics with high precision. 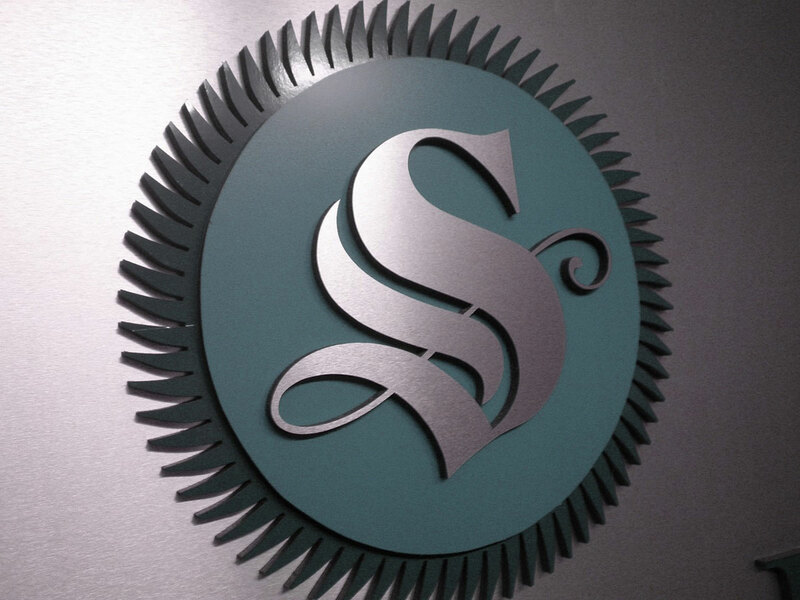 Our premium grade cast vinyls are fade and shrink resistant lasting many years in severe weather conditions. 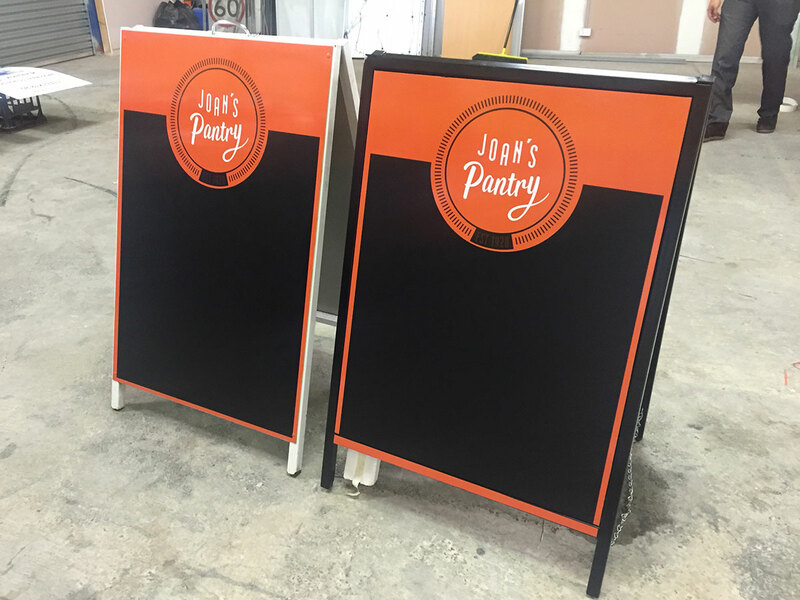 We have many vinyl colors available, as well as gold leaf, silver, metallic, tints, fluorescent and frosted vinyl, just to name a few. 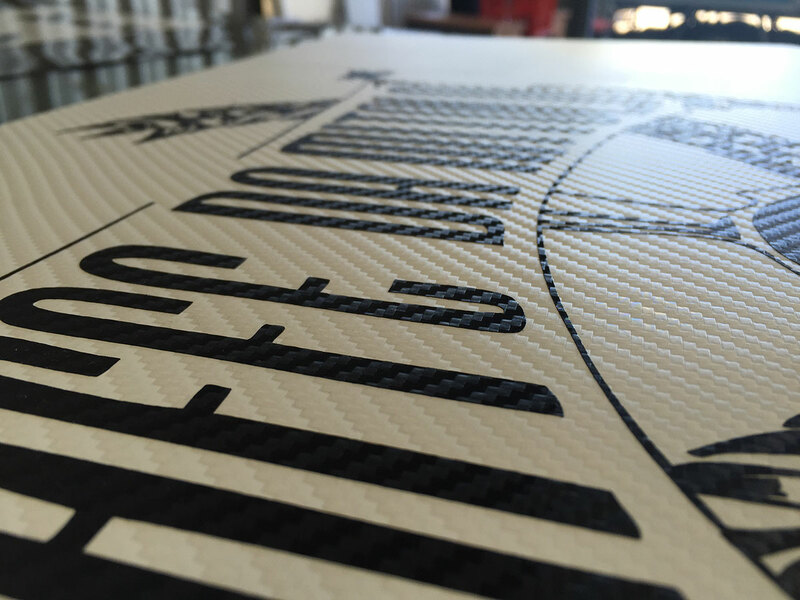 We easily print onto a white vinyl film with a full color process and profile or contour cut any shape around the printed vinyl image. 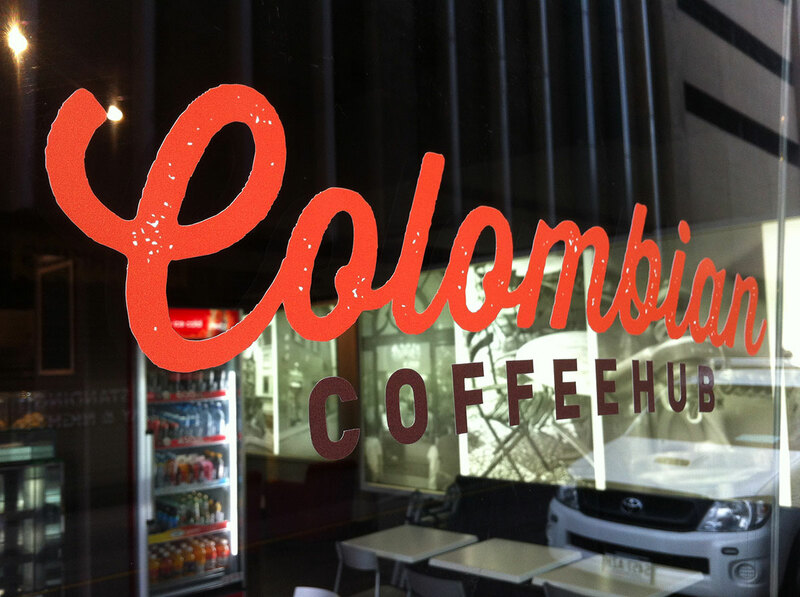 We are proud to provide professional solutions to computer cut vinyl graphics, decals and window frosting from finished artwork to installation at your premises. These images are typically these provide a blockout solution. 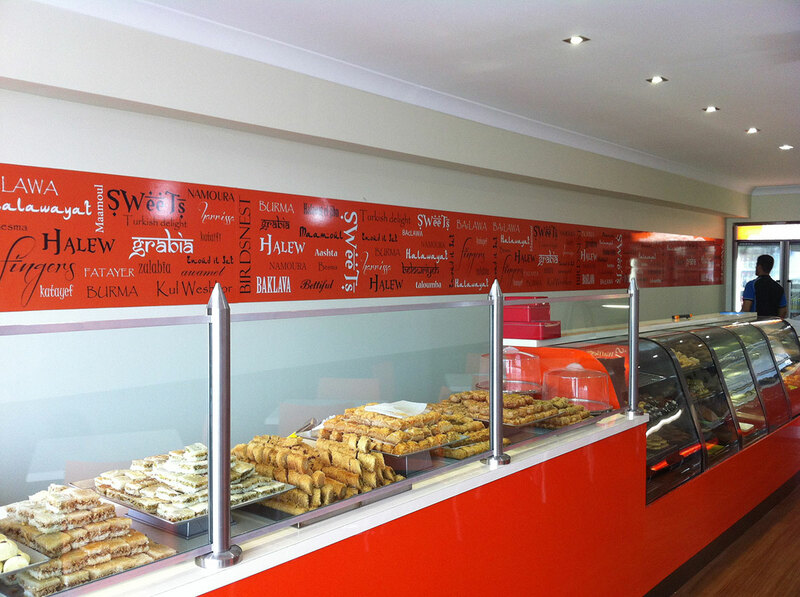 They can take up a complete panel of glass, or profile cut to any shape. 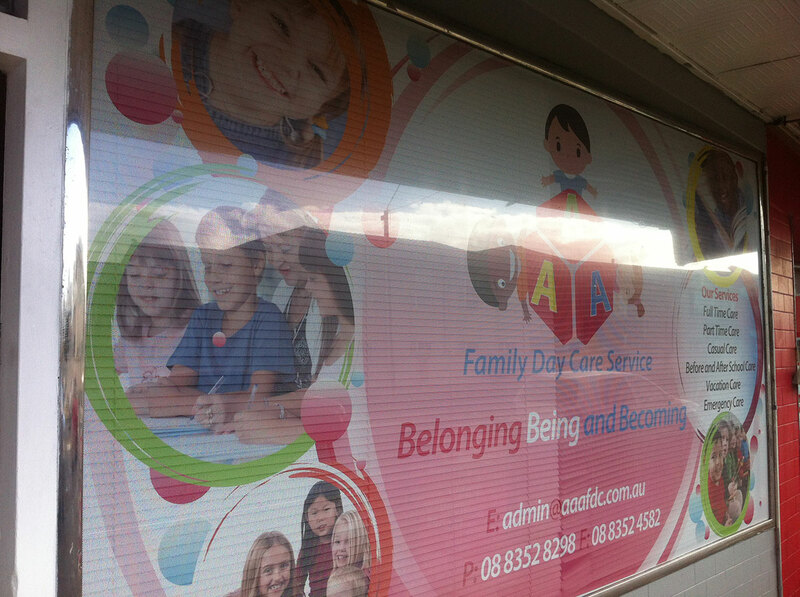 This is perforated adhesive back vinyl which require one-way view capability, including car window graphics. 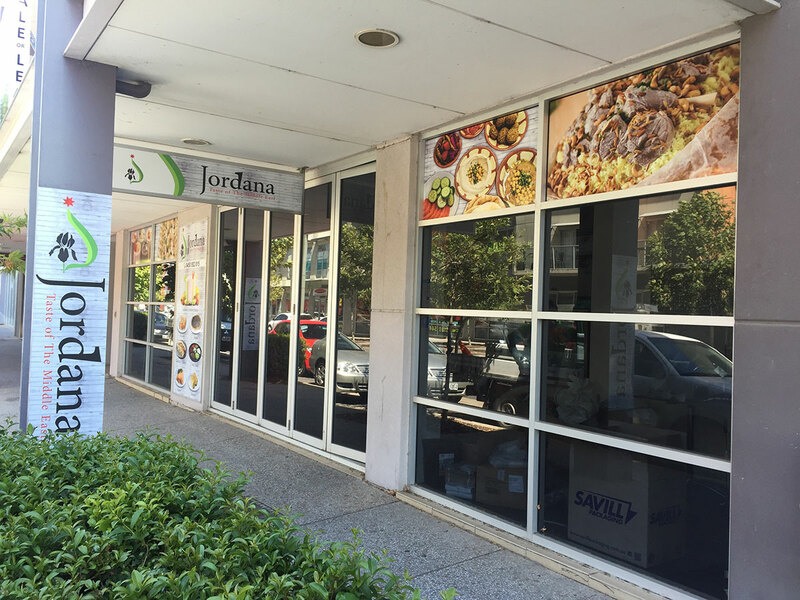 This type of vinyl can be seen through from the inside of the area, but cannot be into from outside the area. 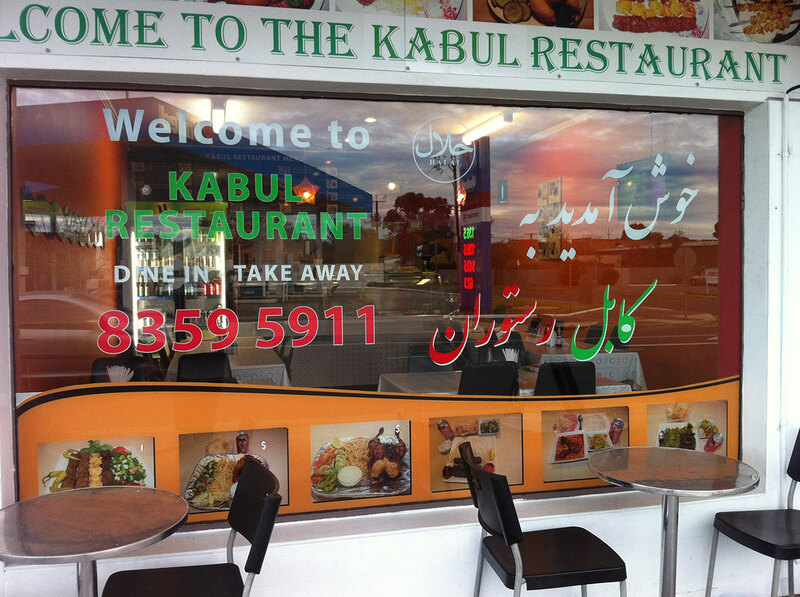 It is the best solution protecting privacy whilst light comes into the room from outside. 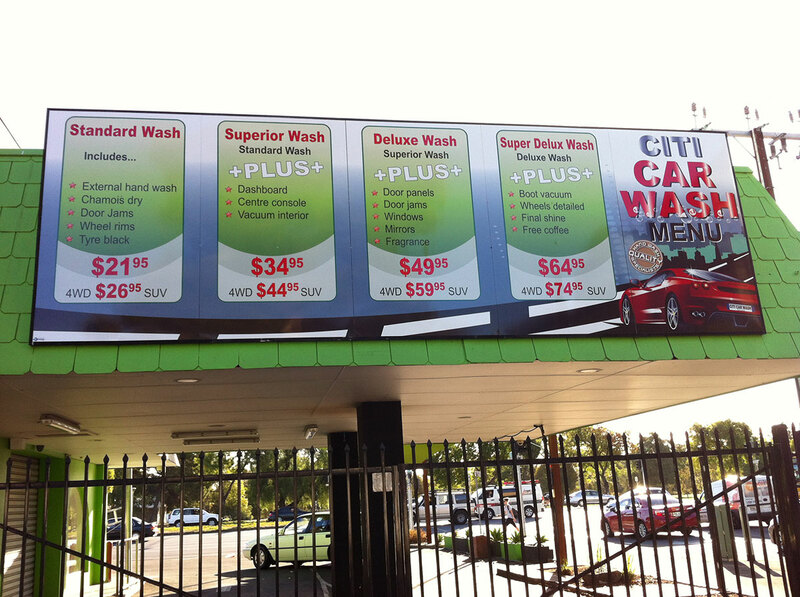 This is an economic tool for advertisement as well as changing the window appearance using by adhesive vinyl lettering. 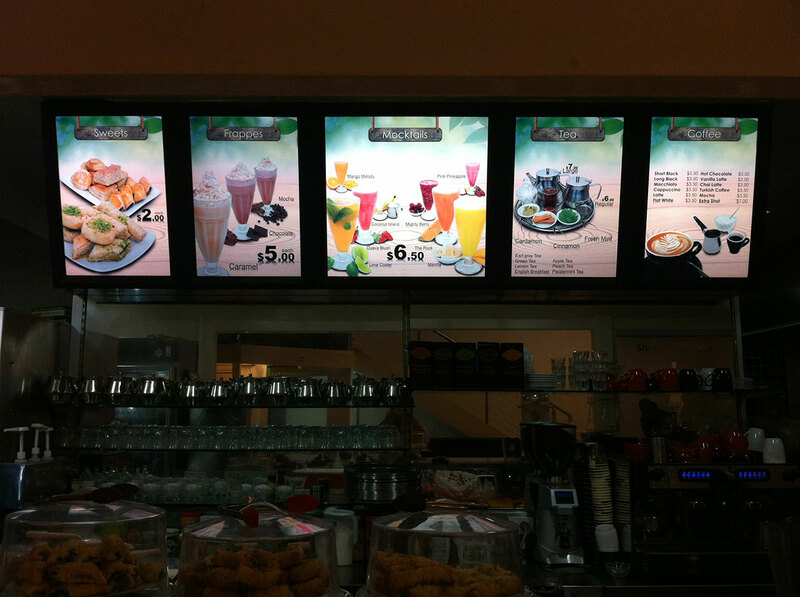 It has various designs and looks. This is another economical and quick tool for window designs which allows for complex requirements. These products are considered temporary due to their shorter life vinyl but with one great advantage that they leave no dirt after removal. 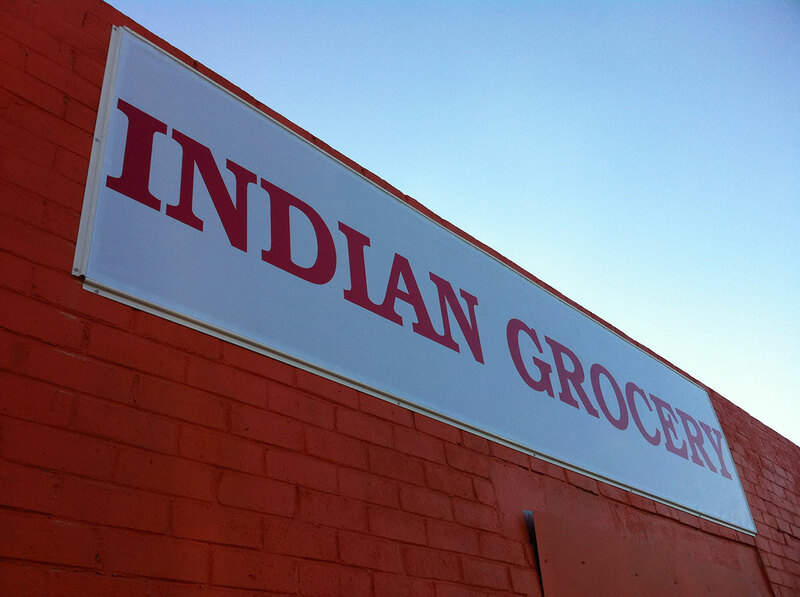 In that case, fluorescent colours would highlight to the customers, but with a shorter life and in fact, more flexibility. 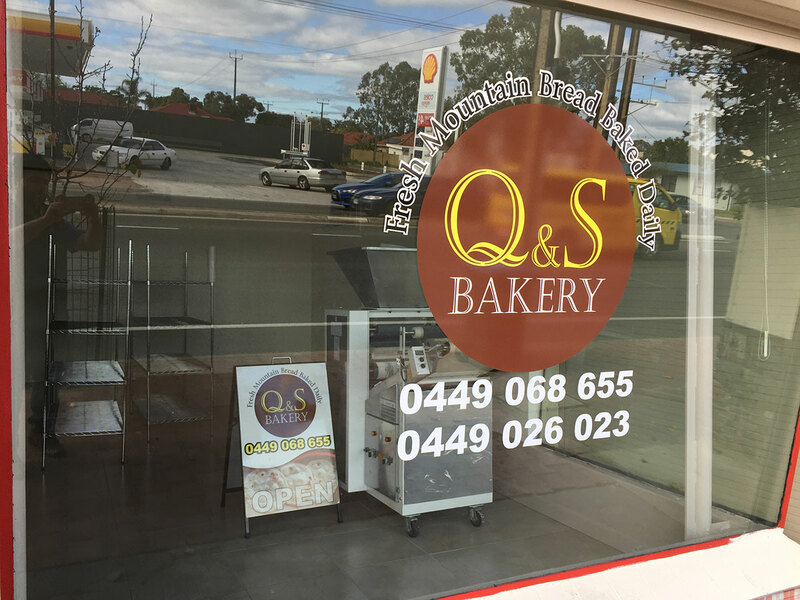 By these products, windows will be frosted providing privacy, while the signage enables you to demonstrate your logo or message with subtle branding continuity.